Have a question, suggestion, or problem? We also love hearing what you like about Zen of 180! 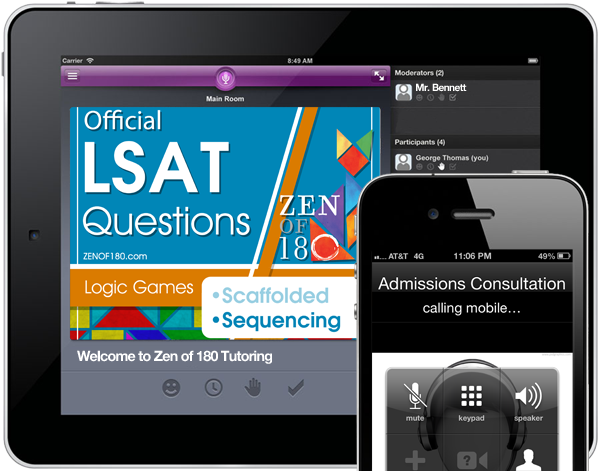 Email Bryan with any questions about or requests for tutoring services: tutoring@zenof180.com. He also handles admissions services at admissions@zenof180.com. Email Dan with any feature requests or bug reports: support@zenof180.com. For anything else, feel free to reach out to our co-founder and CEO: john@zenof180.com.